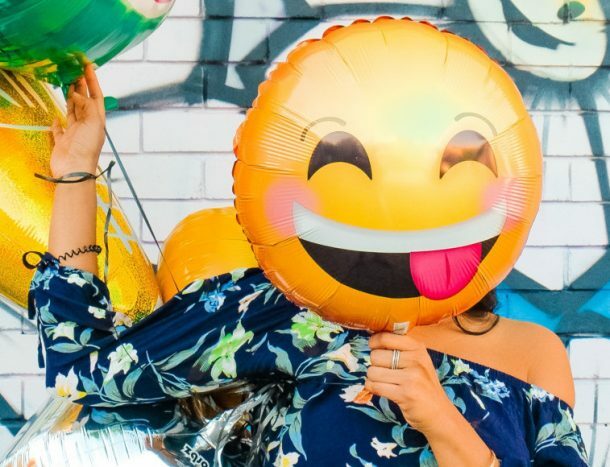 One reason we’re such big supporters of community here at PR Consulting is that to do well in life, we often need the help of others around us. It’s rare that we can thrive on our own. 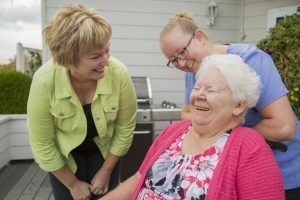 Take My Hand At-Home Care is one community partner whose services are lifelines for many in Whatcom County. For example, Take My Hand provides real solutions for siblings who are working as a team to care for a parent who lives alone, and for only children who are trying to help one of their parents care for the other in the comfort of home. The eight-hour shifts filled by licensed caregivers from Take My Hand provide critical coverage at night or during a workday, easing the load for those family caregivers. Take My Hand is one organization in a fabric of community institutions in Bellingham and beyond that provide much-needed support for families. Senior centers, assisted living facilities and long-term care homes all offer coverage for segments of the population. But when those organizations are not the right fit for your parents, at-home care just might be. And the list goes on. 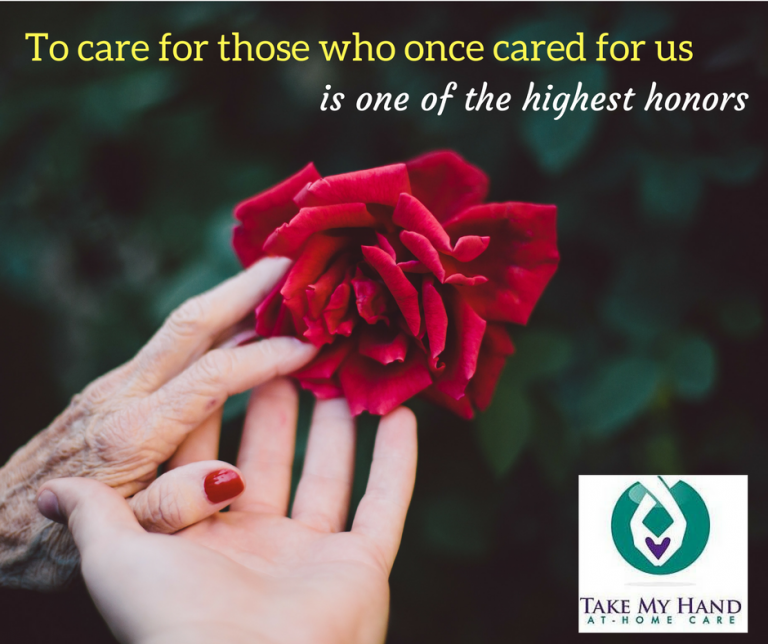 If you find that your mom, dad or other elderly loved one is in need of daily assistance, Take My Hand At-Home Care is a wonderful community resource with licensed, bonded and insured caregivers ready and able to jump in and help out. And helping out when needed is what makes our community better!